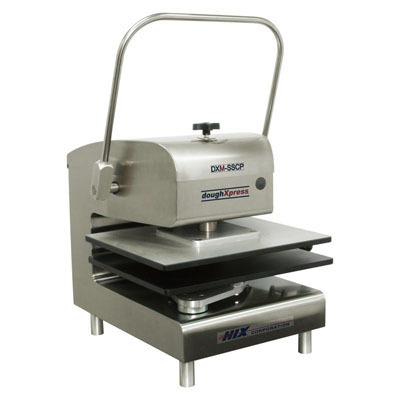 doughXpress Archives - J.D. 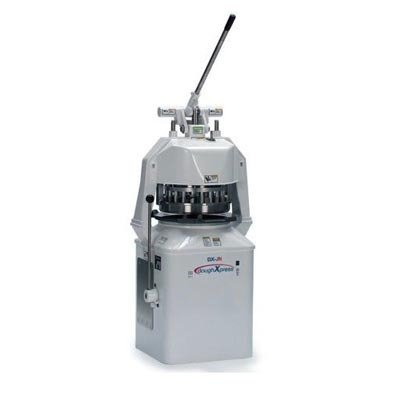 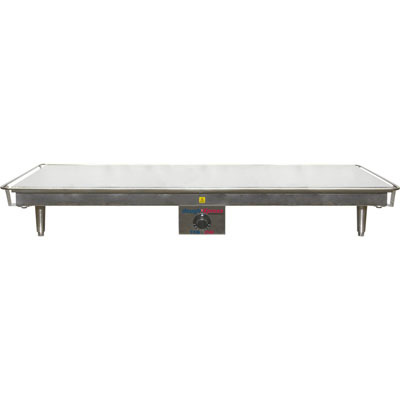 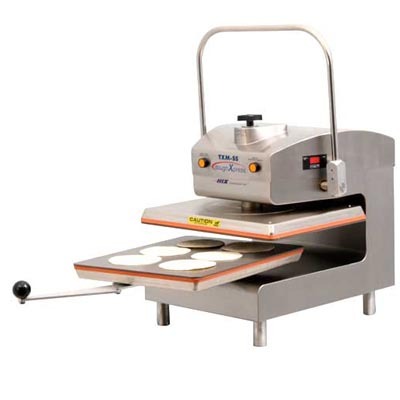 Honigberg International, Inc.
doughXpress is a leading manufacturer of food processing equipment with over 50 years of experience of press design. 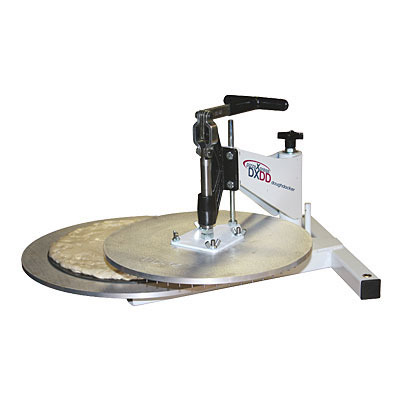 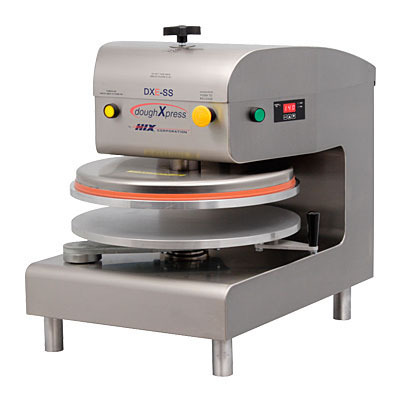 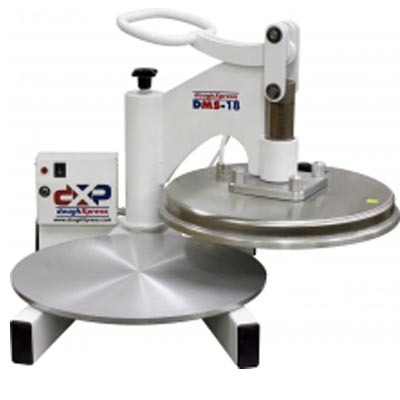 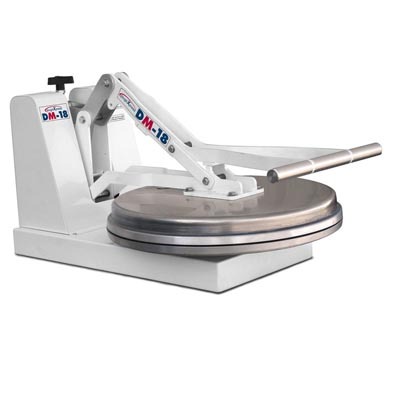 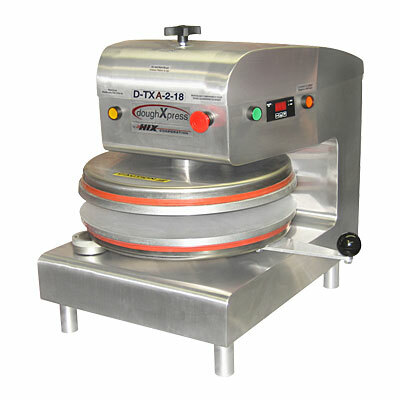 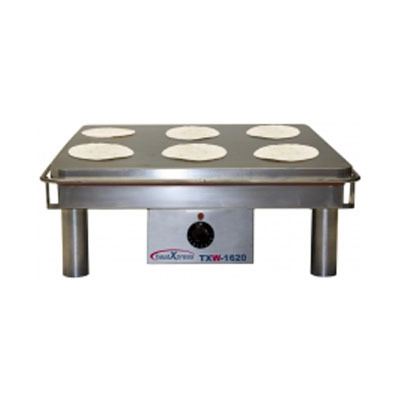 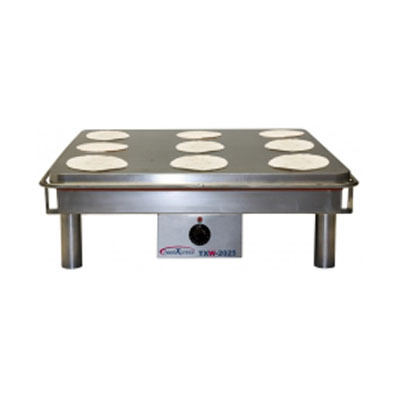 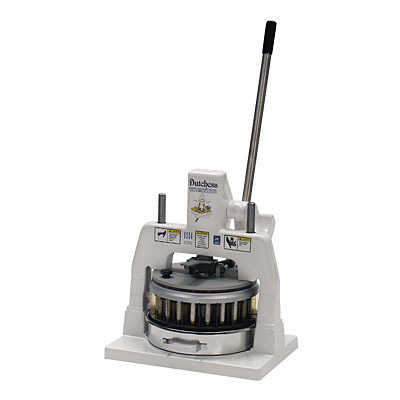 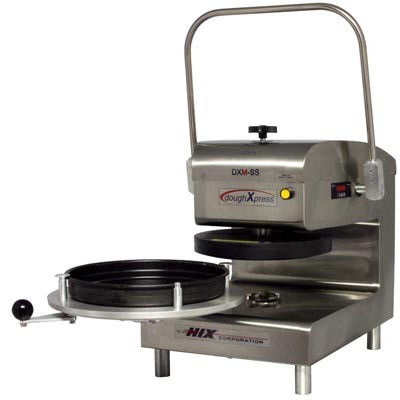 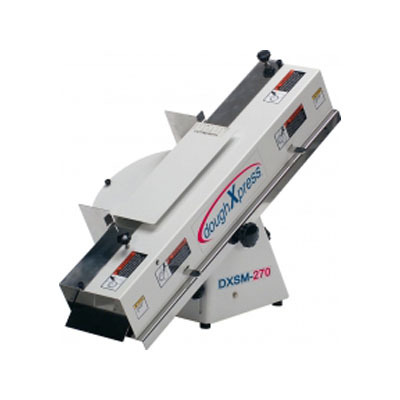 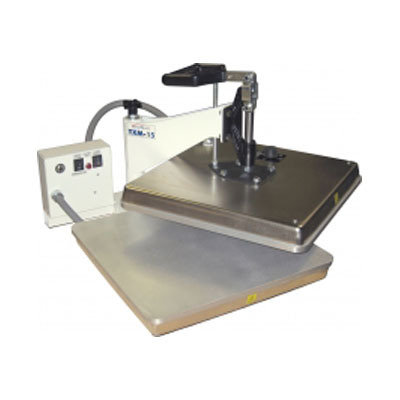 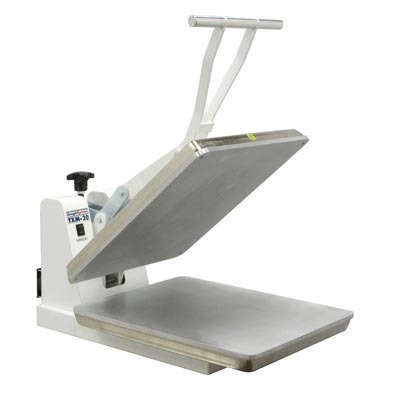 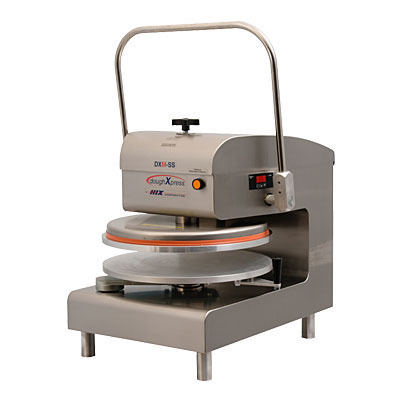 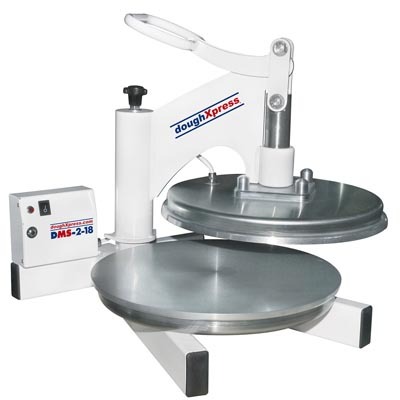 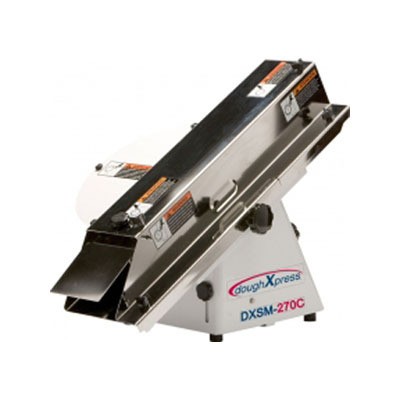 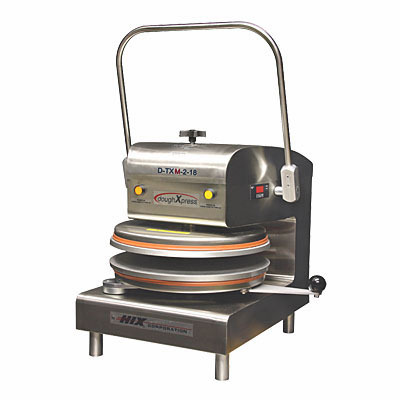 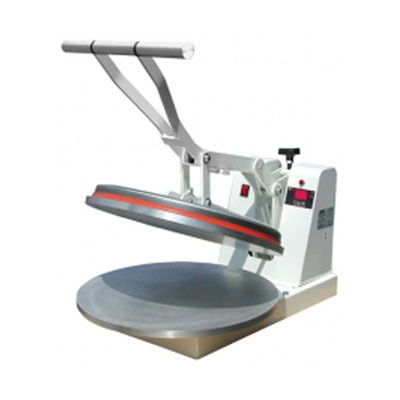 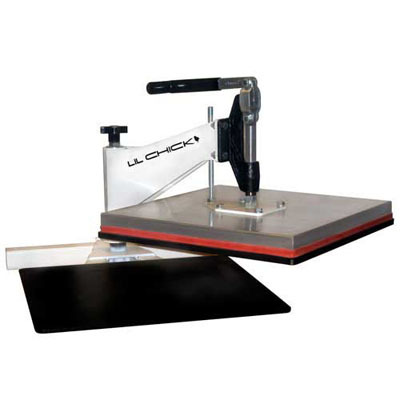 doughXpress has developed the most durable and safe commercial pizza and tortilla presses available in the market, as well as the most efficient manual meat press, flat grills, dough dividers and bread slicers. 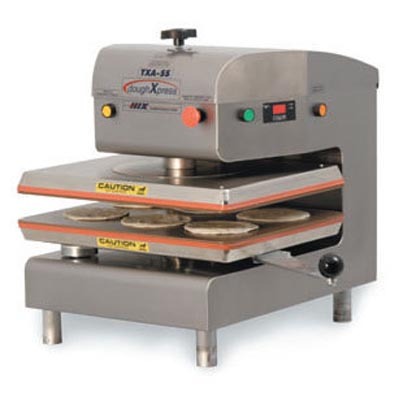 All products are made in the USA.